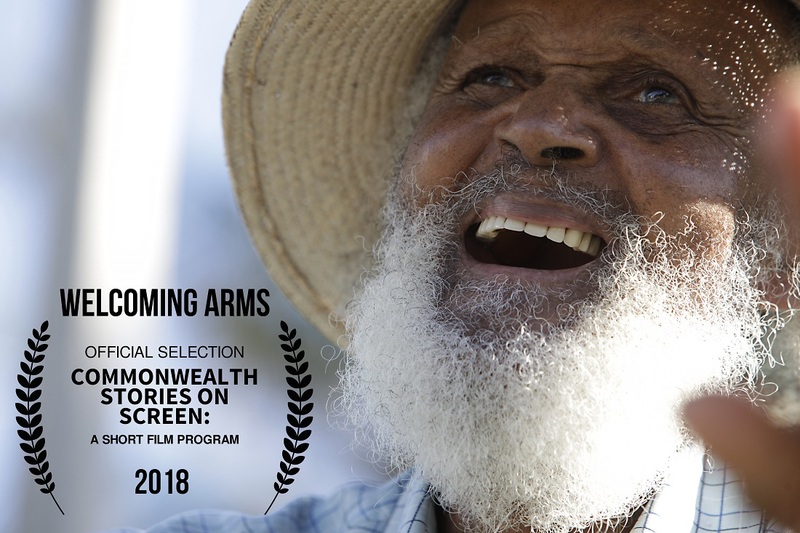 The documentary “Welcoming Arms” — which features the late Johnny Barnes — has been selected for the Gold Coast Film Festival, which will take place during the upcoming Commonwealth Games in Australia. Welcoming Arms will be part of “Commonwealth Stories on Screen: A Short Film Program” showcasing the talent, perspectives, issues and ideas from up to 70 Commonwealth nations and territories. The film festival will run from April 4-15th, which is the same time frame the Commonwealth Games will be held on the Gold Coast in Australia. Bermuda is being represented at this year’s Commonwealth Games by Tre Houston, Tyrone Smith, Kyle Webb, Micah Franklin, Tyler Butterfield, Flora Duffy, Erica Hawley, and Tyler Smith. Very touching kinda miss seeing a local icon, but I dont understand why we had to stick Sally Bassett’s statue in a corner, being that she was executed at the lane it would have been fitting that her statue should be there. Nice to see Johnny again. Sure you’d love to have it in a place where you could drive past it every day and get all teary eyed but if you really knew Bermuda history (instead of always trying to re-write it) you’d know that in the then current time context there is much confusion over exactly where ‘the Lane’ really was located.